You can find more info here and a mouse on house tour here. Well this is a wild one – what do you think of the home itself. 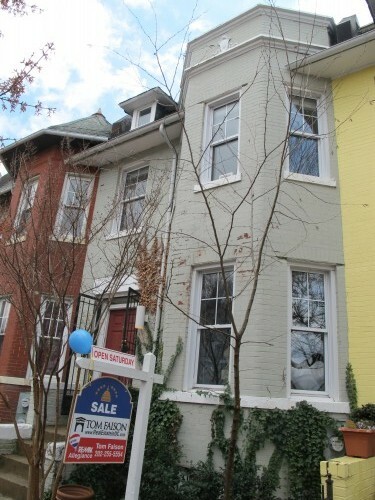 Does $848,750 sound right for this 3 bed/3.5 bath? Dear PoP – WIRELESS installations at Union Station and National Airport?